Bali Tours Info not only serve or provide Bali Tour, Bali Adventures and Activities in Bali. We also provide and serve some kind of tour package and Adventures packages outside the island of Bali. Several types of attractive packages that we offer such as; Komodo Dragon Tour, Mount Bromo Trekking , Mount Ijen Trekking, and Fast Boat to Gili Island. 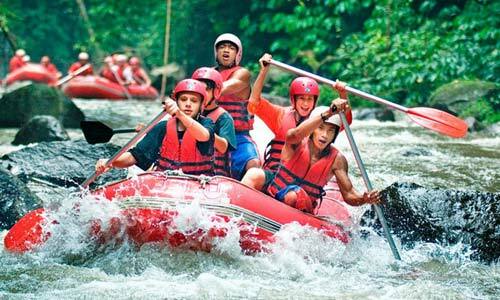 Activities that we offer a special tour package that offers exciting and unique adventure outside the island of Bali. 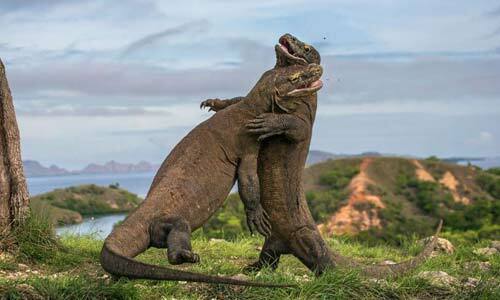 Komodo Dragon Tour and Adventure is an exciting challenging tour packages to visit the hazardous wild animals named Komodo Dragon. Komodo Island is now known as the Komodo National Park is located on the east the island of Sumbawa, Nusa Tenggara and separated by Sape Strait. Bromo Volcano Trekking is an adventure to visit an active volcano in East Java region. Mount Bromo is one of the mountains that are still active to this day, even recently had erupted. Cold weather around the mountain, make us feel comfortable when the sun shines in the morning. Ijen Volcano Trekking is one of the challenging adventure activities that can be an option to add a beautiful impression at holiday time. 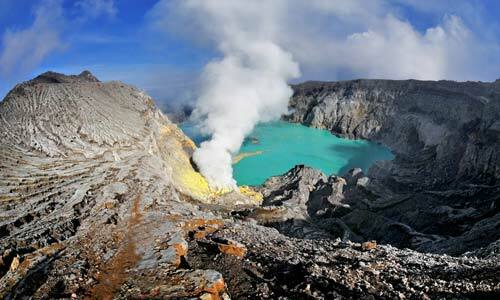 Climb to the crater of Ijen is very different from climbing in other areas.